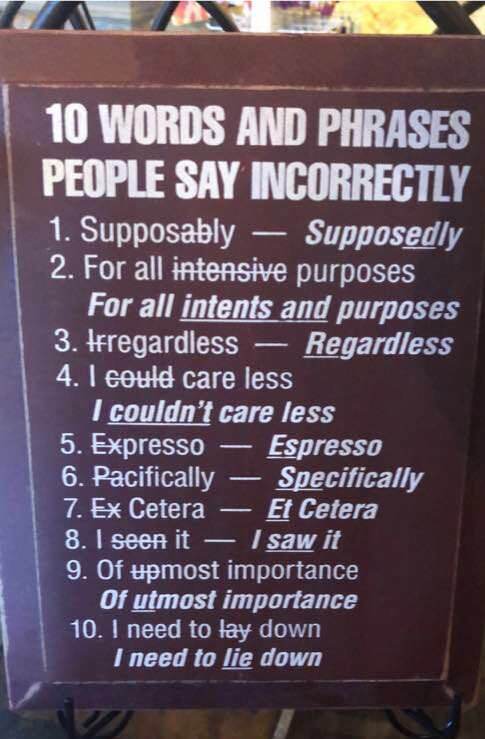 glowing_dragon | Incorrect words and phrases! 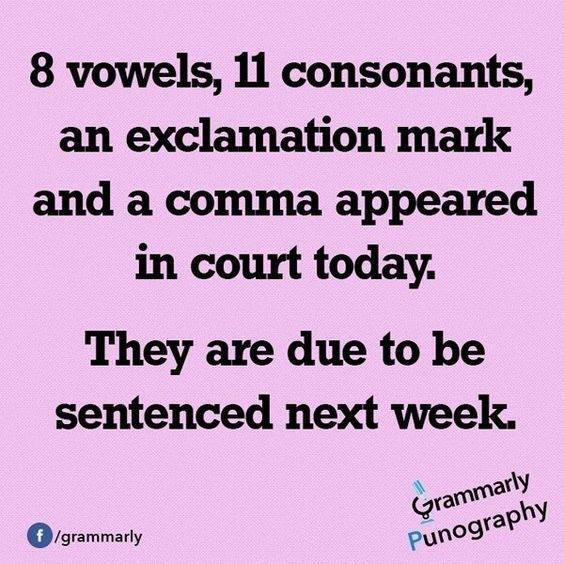 / Commas and consonants being sentenced! 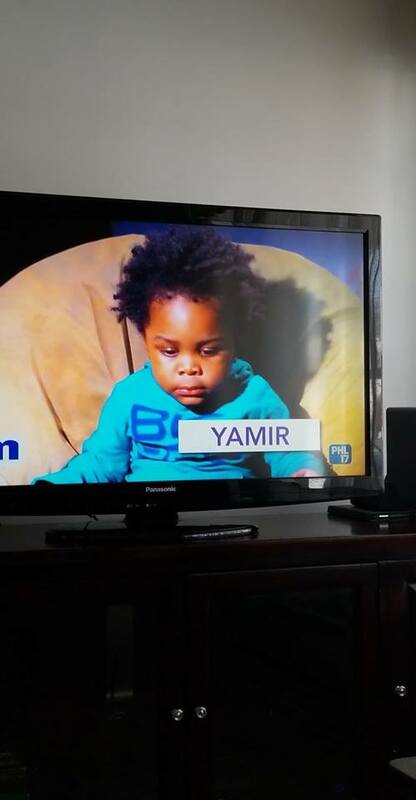 / Yamir? !